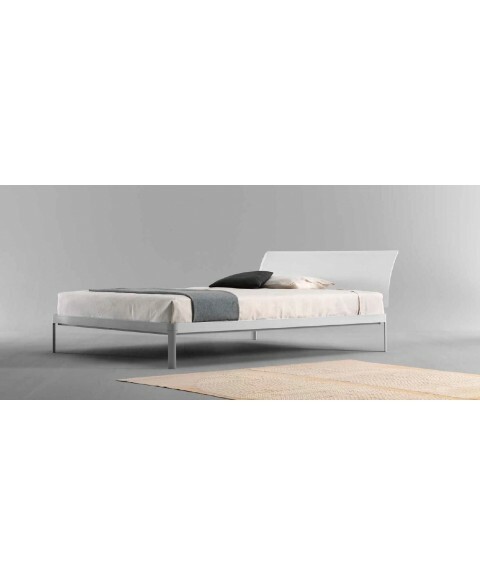 Plane Bed ICarraro available in white colour. Discover our best price. 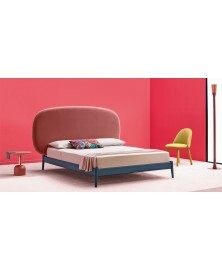 Plane Bed ICarraro is a line of beds that includes: individual, a square and a half, double and single kids beds made with an aluminum profile rounded looking for a bed with clean and gentle lines. The headboards are available in lacquered MDF. 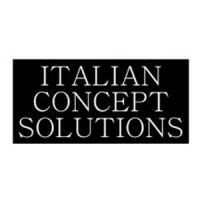 Structure is in powder-coated aluminum,with slats are included, available in white colour. 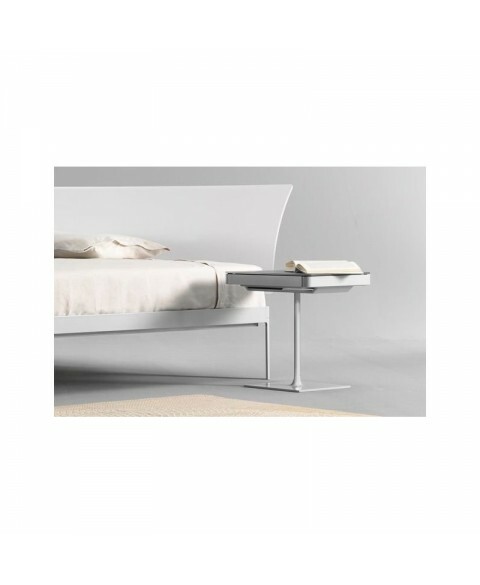 The headboard can be made of white lacquered MDF. 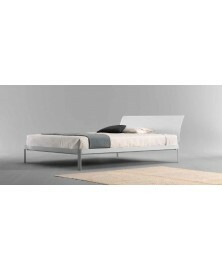 The bed is to be assembled and is supplied with mounting key. 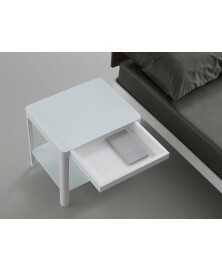 This is a Catas certified product.In the same collection there are two bedside tables, one stem, one to four legs.